Orchid Valley, Faridabad has amenities and services that will create moments to be cherished for a lifetime. It will be the perfect choice if you want your wedding to be held amidst nature. 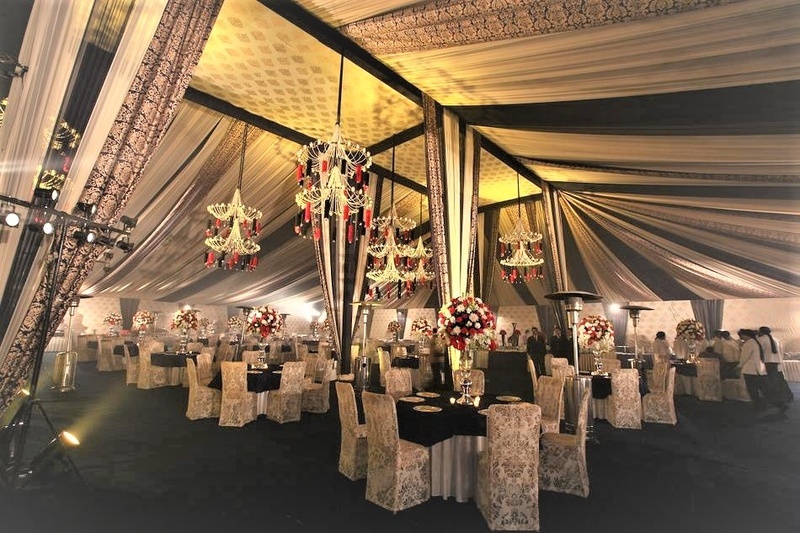 It has sprawling lawns that can accommodate a huge number of guests to witness your grand wedding event. This wedding venue in Faridabad is one of the biggest and has an in-house team of caterer to treat you with lip-smacking delicacies and make sure that the food served satiates the taste buds of your guests. Orchid Valley, Faridabad is surrounded by beauty that is sure to add to the amazing decor which can be provided by the venue. Close to Manav Rachna International School, this wedding venue in Faridabad is capacious enough to accommodate huge gathering. Landscaped green lawns of Orchid Valley, Faridabad make it the most sought-after banquet halls and enables you to host an open-air wedding under the starlit sky and make your events even more dazzling. Celebrate your love and togetherness and take home an experience that will be remembered forever.